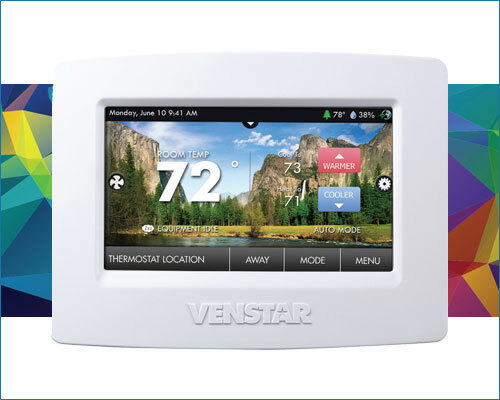 What are Wi-Fi thermostats? 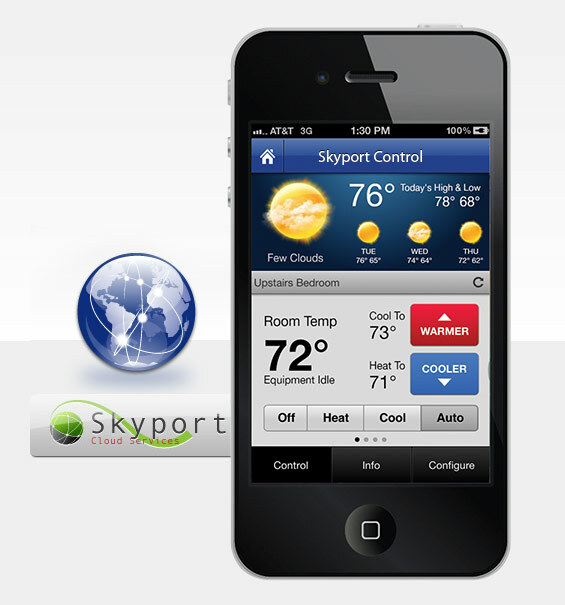 They are wireless thermostats with Internet access enabled. 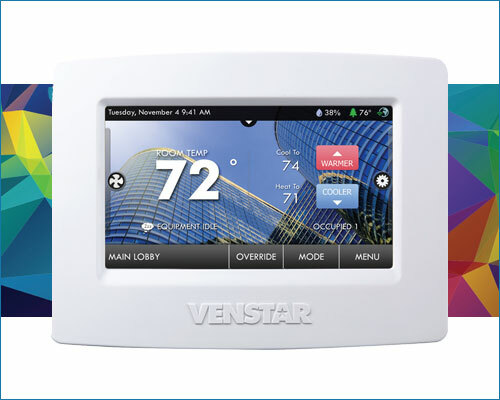 This allows for remote thermostat control, indoor comfort statistics, outdoor temperature monitoring and more! 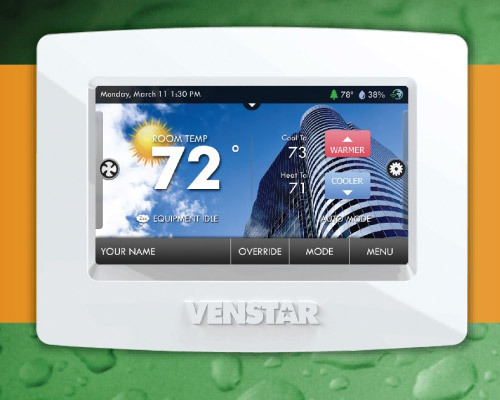 With a Wi-Fi thermostat you have unprecedented control over indoor comfort control...from anywhere!